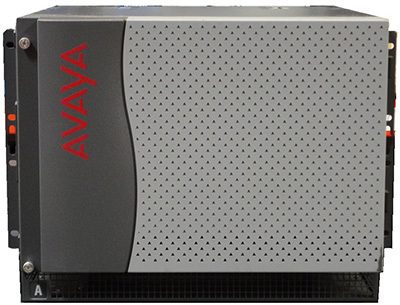 The Avaya G650 Media Gateway delivers the scalability, features and system uptime that enterprises require for mission-critical telephony application in campus and large office environments. The G650 seamlessly integrates traditional circuit-switched and IP-based telephony networks, providing core telephony gateway service to all endpoints in a mixed TDM/IP environment. 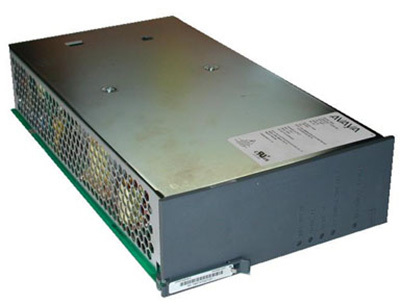 Designed to address the need for converged solutions, the Avaya G650 Media Gateway gives enterprises the flexibility to adapt to changing buisness needs and allows them to evolve easily from circuit-based telephony infrastructures to the next generation of IP infrastructures, including those based on the open SIP (Session Initiation Protocol) standard. Avaya solutions are based on a modular architecture of centralized media servers that provide call processing and control through Avaya Communication Manager and a distributed network of media gateway. For call control, the G650 Gateway connects to an external Avaya S8500 or S8700 Media Server over an IP link. This enables the enterprise to design and administer telephony services for all gateways from one central location.